This select shop expresses the complexity and dual nature of women along with the surprises and empathy which lie in clothing using a fantastic world view. The interior fixtures provided by the creative unit “magma” produce an extraordinary outlook on the world. The first floor has a natural tone to create a daytime image while the second floor gives off a slightly colorful and gorgeous vibe to produce a nighttime image. 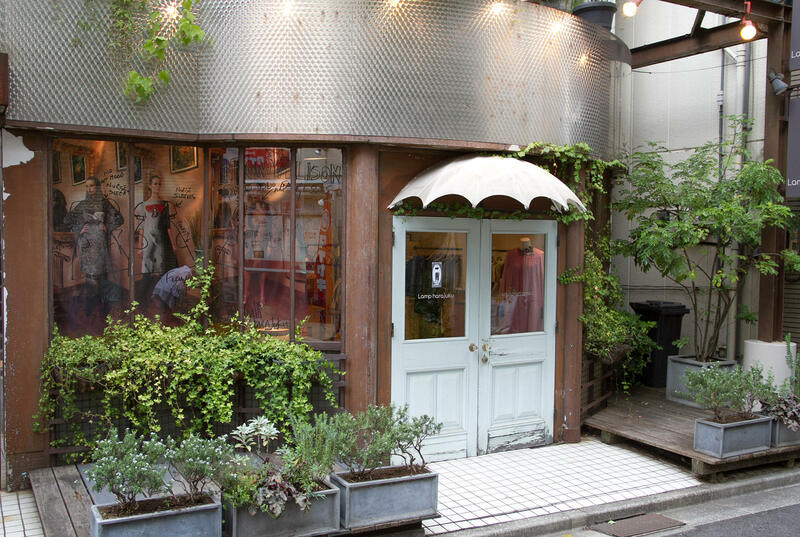 Lamp harajuku will celebrate its 15th anniversary in 2015 so they are currently planning a plethora of wonderful experiences which will be provided to their customers. Stop by the popular fairy tale Lamp harajuku which spins together the ordinary and extraordinary in a multicolored fantasy.